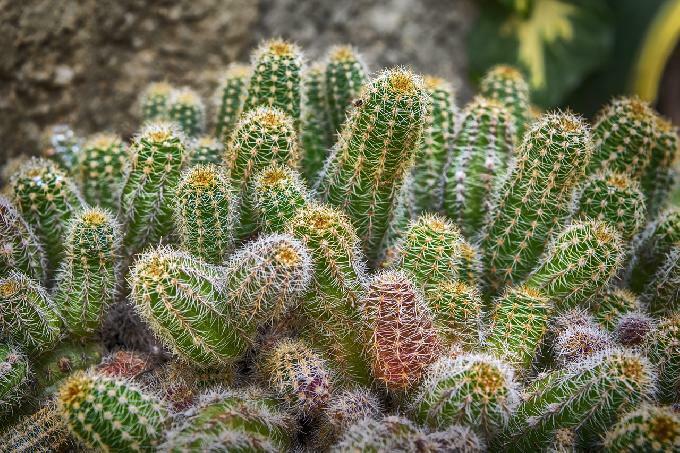 A cactus-like plant grown in Morocco-Euphorbia resinifera, also known as resin spurge, could actually be the future of pain relief…a painkiller with no negative side effects. Plant’s active ingredient resiniferatoxin (RTX) is incredibly spicy. It is about 45,000 times hotter than the hottest of habaneros and is 4.5 million times hotter than a traditional jalapeno pepper. Researchers have found that RTX could prove to be an excellent pain-reliever. Scientists used it by injecting it in to the body and found that it make sufferers forget about their pain. RTX not only helps in relieving the pain, but it also comes with many benefits like it targets merely the area causing pain and it doesn’t require frequent dosing. RTX researcher Michael Iadarola tried RTX on dogs and he got very positive results. Researchers are hopeful that it could soon help release the pressure and dependence on opioid painkillers.